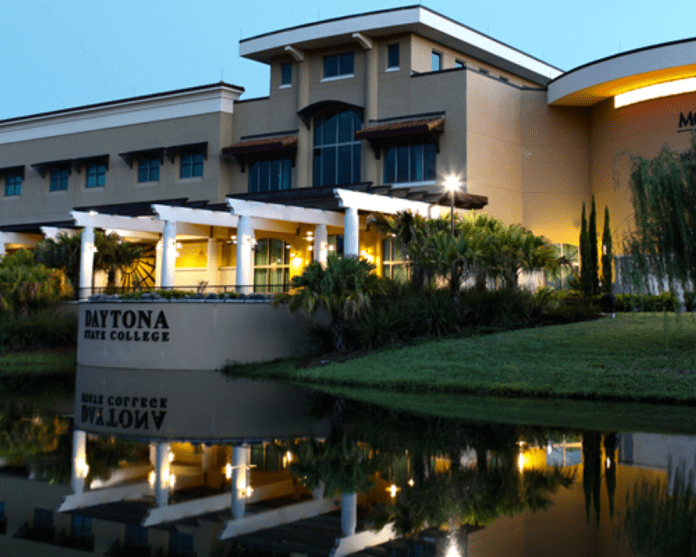 This week, Daytona State College (DSC) announced that it was getting close to gold-tier status in the Florida College System’s (FCS) rankings of its institutions. In the past year, DSC dramatically improved in the FCS rankings, scoring a 36.87 giving it high silver-tier status. Where FCS schools place in the rankings help determines it final budget as incentives are in play. DSC President Tom LoBasso was pleased to see the college move from bronze-tier to its current position. With only five schools being included in the gold-tier status in the latest rankings, DSC has plans on how to move to that level next year. DSC plans to launch a student success course for new students, keep tuition from increasing, improving advising for students, ramp up job fairs and internships and improve its job placement communications systems. DSC also plans to work closer with the University of Central Florida (UCF) to help students looking to transfer.